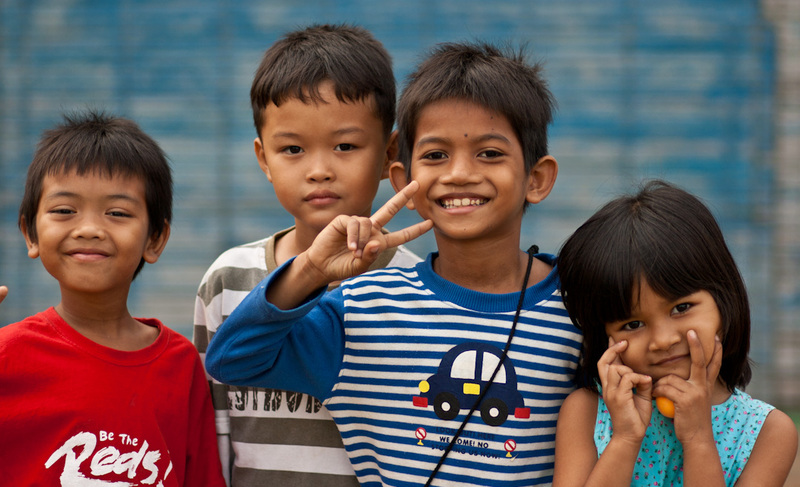 This ministry caters for children in crisis- those who are homeless or live on the streets of Cambodia begging for a living. The bus operates 8 times a week during the early morning, afternoon and evening for street children and visits them where they live. The bus has been remodeled and is equipped with a shower system, consultation room, clinic and educational video system. We assist children by providing basic education. The staff try thier best to become friends with the neglected children. Most of these children endure harsh living conditions and are exposed to such vices as drug addiction (glue sniffing) and violence. – Pray for the safety of the children and that they will not despair when they think about their future. – Pray that our evangelism programmes are effective. – Pray for good the health for the staff and that they will continue to serve in joy. The Childrens’ Centre is a residential home accomodating 60 children. Among them are orphans and street children . They range in age from 4 to 18 years and come from various backgrounds. We want to raise them as disciples of Christ through living in a Christian community, just as Mordecai raised young Esther and saved their people. We focus on the importance of disciplined living and education. We pray that these children will have a positive impact on the society. – For the children to grow healthy spritually, physically and mentally. – Many of our children come to us with inner hurts. Pray for emotional healing. – For our adolescents- that they will have a Godly self-image. – For the children to shine Jesus’ light at their schools and in society. Daycare Centre This Centre provides basic education three times a week which includes Khmer, Mathematics, English and simple health lessons for poor children in Takhmao. At Day Care we also teach the gospel through an evangelical programme and support the children financially to enter the local school. Youth Centre The Youth Centre is a facility designed for boys from 15 years old until finishing high school. The ministry accepts students from The His Child Children’s Centre and from poor village families. We provide accommodation, food, clothing and school fees. We teach them the Gospel in order to make them disciples of Jesus Christ. We also give them special teaching needed for young male adults and provide them with necessary life skills for their future. Even after their graduation at high school, we want to support them until they have jobs and their own families. 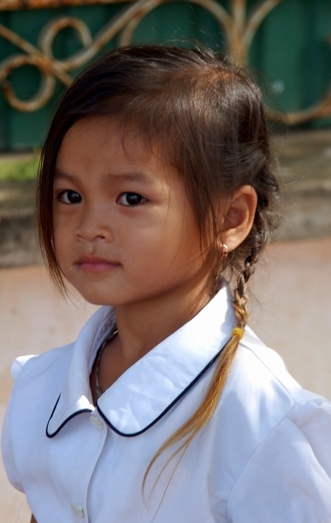 We hope they will become good Christians who will lead Cambodia according to the Word of God. – Pray for God’s protection from the temptation of this word. – Pray the three independents and for their provision of Daniel Home.